It is that time of the year again! Testing, assessments, and data, oh my! It's the time of year that we test our students on standardized assessments. I know it is stressful. I know testing is often trying and taxing. But unfortunately, we have to... (Said in my whiny voice.) 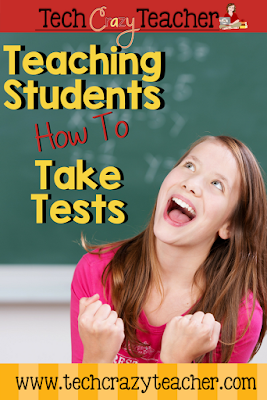 It is also time to prepare your students for taking these tests. I find that sometimes we focus so much on the content that will be on the test that we forget about teaching our students HOW to actually take a big test. I have a resource that can help! This resource introduces students to some common testing mistakes and gives them tips to overcome them! And no more testing anxiety! It helps your students learn testing tips for academic and standardized testing and helps give students a chance to perform to the best of their abilities. 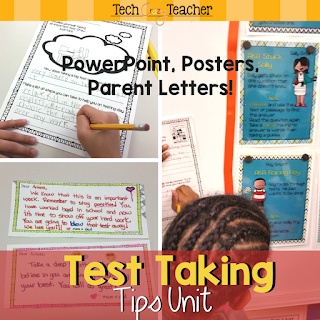 To give our students a leg up, we need to teach our students HOW to take tests and this testing unit will help you do just that! Are your students worried about standardized testing? Are they a little scared? Anxious? Bummed out? 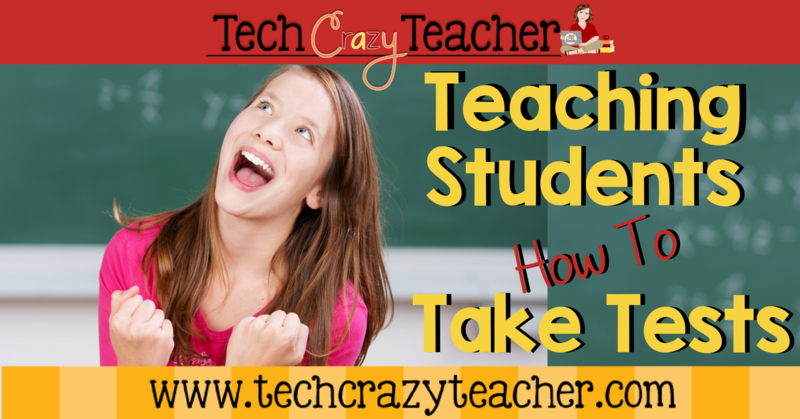 Are you stressed out under the weight of assessments? Have no fear! The Smart Family is here! The Smart Family is super duper smart but has a horrible time “making the grade” on academic tests due to some common testing mistakes. Your students can learn from the Smart family’s mistakes! Students identify quickly with the members of the Smart family and rapidly begin to apply the testing tips to classroom situations and academic assessments. The Smart Family makes some really common mistakes. Racing Roy doesn't take his time and races through the test. Stuck Sally gets stuck on an answer as the time ticks by. Lazy Larry is too lazy to read the whole question. Ignoring Izzy ignores directions, while Anything Andy picks any answer he wants! Spot the family dog even teaches students how to fill in circles! The student response sheets help students identify what testing mistakes they might be in danger of making. 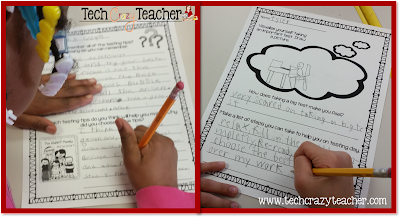 Students reflect on their classroom testing behaviors and quickly identify which testing tips will help them the most. My favorite part of this resource is the parent section! Parents are asked (via the provided parent letter) to send in notes of encouragement for their budding student. Parents send in one note for each day that the students are involved in academic testing. I then lay the notes on the students' desks each morning during the testing window. My kiddos loved opening and reading their "letters" from their parents before we took the test! It made them smile and become more confident! I even have had some siblings and grandparents write notes of encouragement! Don't worry if you have a student's parent that did not send in notes! I have some cute ones already provided for the teacher! Don't fret about the tests! Teaching your students testing skills helps them feel more confident and gives them the support they need to succeed. Give your students a leg up so they can rock their tests!